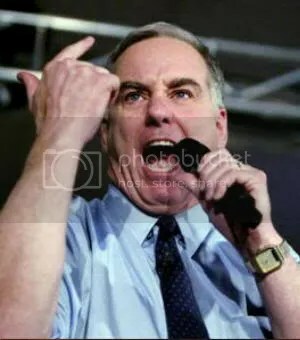 Howard Dean blatantly admits what many have been saying since yesterday and something that I also wrote about. The White House is planning a Trojan Horse, which means, presenting alternatives that simply change the semantics of the bill to attempt to market it or sell it to the American public. Howard Dean says this backtracking/concession regarding co-opos is nothing more than political gaming, and there will be a public option. He telsl us that the Senate will not pass a health care bill with a public option. The public option language will be put back in after the fact. That’s why nobody should be fooled by terminology like co-ops, health insurance reform, etc. This = EPIC FAIL.